Our director is a qualified fireman who has spent 18 years serving with Cheshire Fire Brigade. Classic Fire Engines emerged from his hobby of restoring and preserving old fire appliances. He now has a total of 6 in full working order and all properly fitted with equipment in serviceable condition. We plow most of what we make straight back into the maintenance of our existing engines, and the restoration of more historic fire appliances. We usually have at least one restoration in progress at any one time, and our appliances are exhibited at many shows and events around the UK. Our appliances are maintained by Classic Fire Engines’ sister company, Fire Engine Services UK, who are available to service, maintain and restore your vintage fire appliance. Despite being retired from service, the vehicles are maintained and put through the regular 90 safety tests. 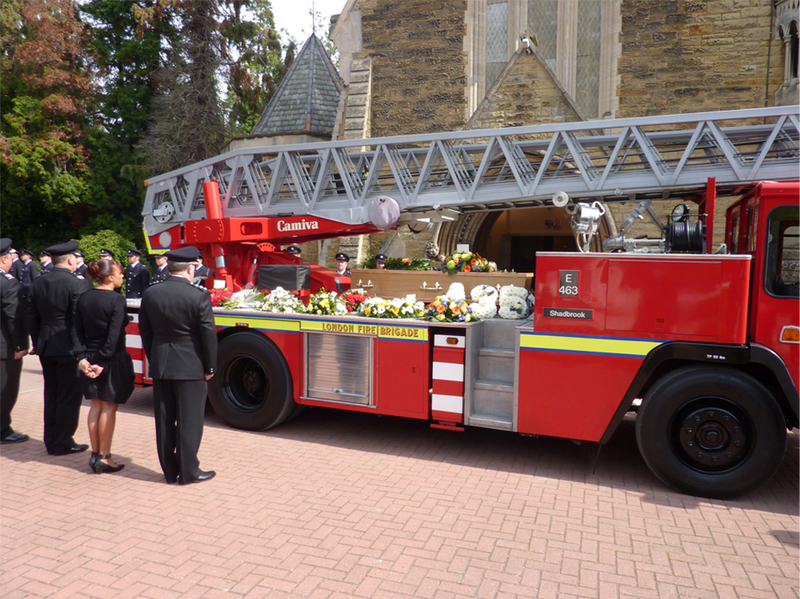 For your event our appliances will be crewed by either serving or retired firefighters. They will wear the appropriate uniform period or modern.